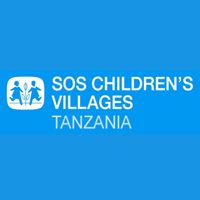 SOS Children's Villages Zanzibar is Local Non- Government Organization (NGO) affiliated to SOS Children's Villages International, a worldwide child care organization that work to protect and care for children who have lost parental care, or who stand at risk of losing it. Established 64 years ago, SOS Children's Villages International currently has Children's Villages and other projects in 135 countries around the world. Globally, it runs two major programmes i.e. Family Based Care based at SOS Children's Villages and Family Strengthening Programmes supporting families in local communities. SOS Children's Villages Zanzibar is an equal opportunity employer.